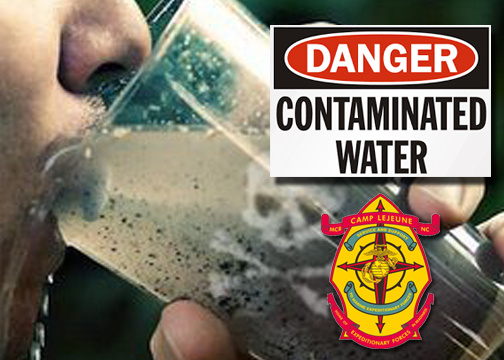 For those service members who have long been suffering from the effects of exposure to contaminated drinking water this announcement was long overdue. As an attorney representing dozens of Veterans with their Camp Lejeune Water Claims this news comes as a welcome breath of fresh air that will help break the log jam in the VA system that has allowed Veterans contaminated water claims to stagnate for years. Of course as they say the devil is in the details. Veterans Advocates will be watching anxiously to see what health conditions are included in the new rules, what the effective date of claims will be, and exactly how long a Veteran must have served at Camp Lejeune to be eligible for presumptive service connection. No one is sure how long it will take for the VA to create and implement these new rules but the hope is that Veterans will be able to utilize the presumptions by early 2016.